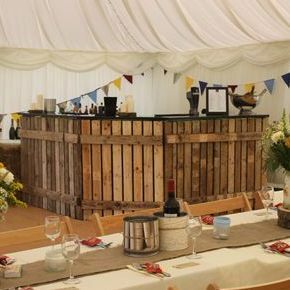 Let us know which of our mobile bar or keg hire services you are interested in, along with the type of event you are hosting, the location of the event, and how many guests you expect (adults/children) and we will send you a personalised quote. 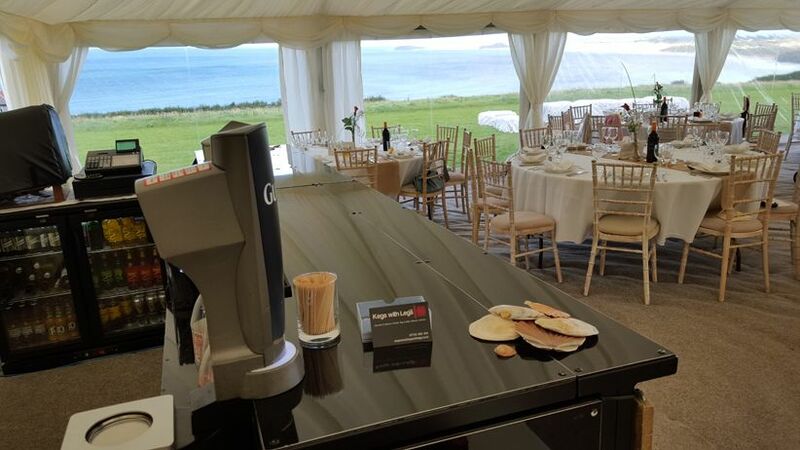 We provide a friendly and professional mobile bar service throughout Cornwall and Devon. Our extensive selection of draught lagers, ciders and ales, wines and spirits, means that you and your guests will always have your favourite tipples available. If you are planning a special event that calls for toast drinks, welcome drinks, and perhaps wine at the tables for your guests, we have a range of drinks packages that offer you great savings. We also offer a keg & equipment hire service - perfect for all events large and small, from a weekend gathering of a few friends or family, to a fully-fledged festival. 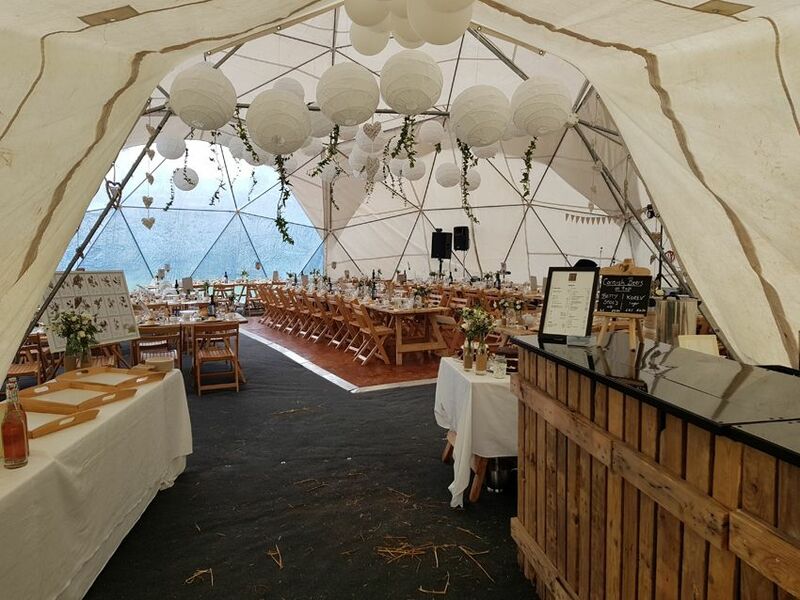 Prior to the event all aspects of the booking were documented and clear, On the day the team were superb meeting all our requirements ensuring all our 120 guests were looked after for almost 10 hours. 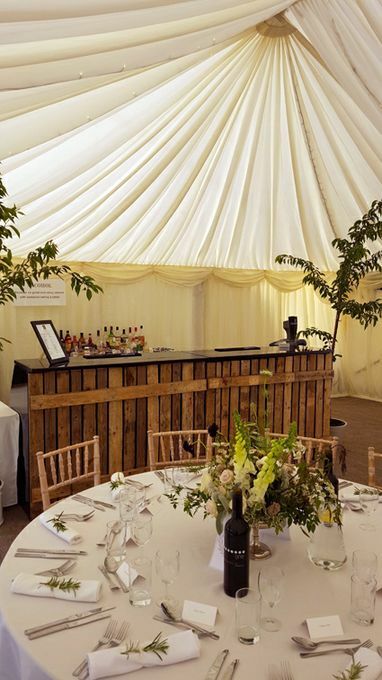 Thank you Nick for providing our bar for our wedding last Saturday and also for assisting with the hire of glasses for our wedding breakfast! Service throughout was fantastic and even sourced my husband's favourite ale! Highly recommended!! Thank you! Thank you so much Kegs with Legs for everything you did for our wedding! The kegs were brilliant and a huge success with our guests, and your customer service was second to none. 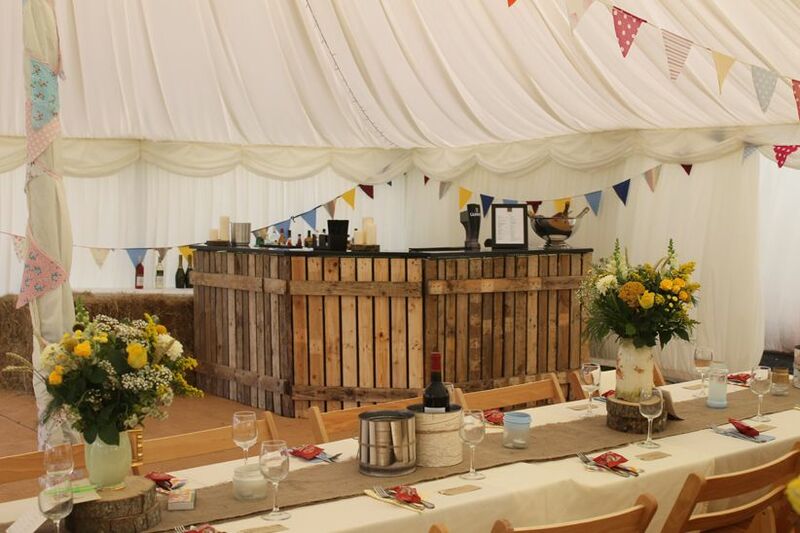 We would highly recommend you to anyone looking for bar services in Cornwall...thanks again! A full range of alcoholic and non alcoholic drinks, just like you would expect in a normal high street bar. Contact us for a full price list. Mobile Bar Hire, Wedding Bar Hire, Keg Hire, Drinks Packages, Dry Bar Hire and Cocktails. Yes. We can provide gluten free and vegan bar menus on request. Custom and themed cocktail menus also available. Yes! We have a standard drinks list packed with local Cornish options as well as popular national brands, but we are always very happy to tailor the list to your event and make sure your favourites are on there. We will keep a tab of everything ordered at the bar throughout the night, and invoice you following the event. 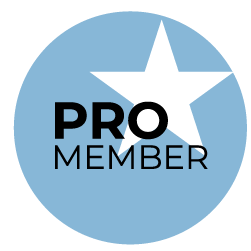 Alternatively you might like to choose one of our pre-paid options or you can specify a maximum spend, then if/when this figure is reached you can decide whether to extend the credit or switch to a pay bar. Fully customisable drinks packages are available on a per head basis.